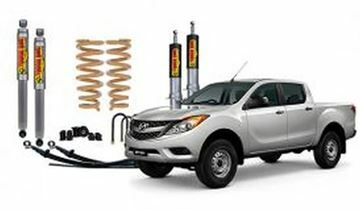 Setting up your vehicle is not only about getting the extra needed height for off-road capabilities, but for load carrying capbilities, ride quality and handling. 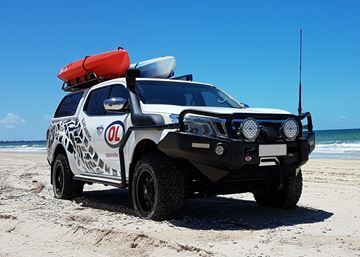 Every vehicle requires a different set up depending on what you carry and where you want to go! Over the last 30 years Tough Dog have developed the best suspension for your needs whether it is trade, tough play or touring! For more information on Tough Dog suspension, or for a quote on suspension on any vehicle, call 4151 6211 or contact us here. The RG of the Colorado nameplate has seen another huge overhaul in the vehicles overall design. 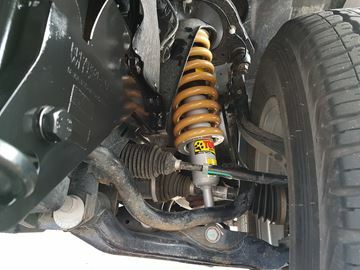 The RG Colorado is the first model to be offered with a coilover strut, improving overall ride quality and vehicle responsiveness. 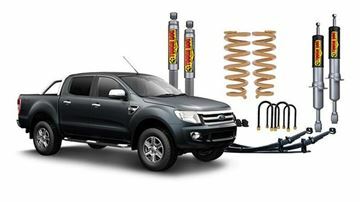 The latest edition of the Ford Ranger has undergone a complete redesign when compared with its predecessor. The latest offering from Ford offers two new motor choices and the updated strut assembly front end suspension. 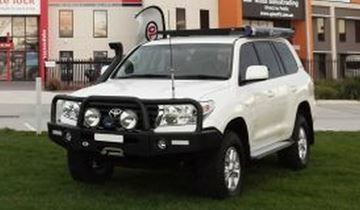 This upgrade has offered owners greater comfort and off road ability. Tough Dog offer both a foam cell and an adjustable shock option, as well as leaf springs for all levels of load carrying and modification. Tough dog also offer complete assembly front struts for fast and easy fitment of the front suspension assembly. The 2012 edition of the D-Max nameplate has seen another huge overhaul in the vehicleâ€™s overall design. 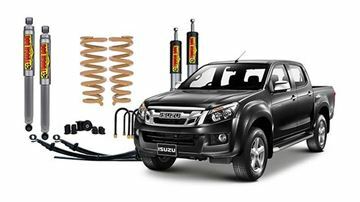 The D-max is the first model to be offered with a coilover strut, improving overall ride quality and vehicle responsiveness. The D-Max also received a new 3lt turbo diesel engine and drivetrain making towing and load carrying effortless. Tough Dog offer both a foam cell and an adjustable shock option, as well as leaf springs for all levels of load carrying and modification. Tough dog also offer complete assembly front struts for fast and easy fitment of the front suspension assembly. The latest edition of the BT-50 has undergone a complete redesign when compared with itâ€™s predecessor. The latest offering from Mazda offers two new motor choices and the updated strut assembly front end suspension. 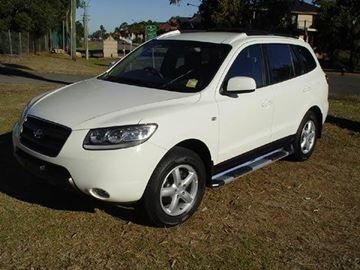 This upgrade has offered owners greater comfort and off road ability. Tough Dog offer both a foam cell and an adjustable shock option, as well as leaf springs for all levels of load carrying and modification. Tough dog also offer complete assembly front struts for fast and easy fitment of the front suspension assembly. Tough Dog has a great reputation, and for good reason. Based in Australia, Tough Dog has been running for over 30 years. Tough Dog is reliable and trusted! 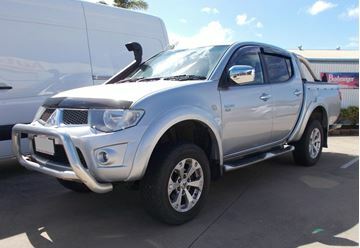 The NP300 requires a suspension upgrade with any added weight on the vehicle, for example a nudgebar or a bullbar. Tough Dog suspension is one of the better suspension available. 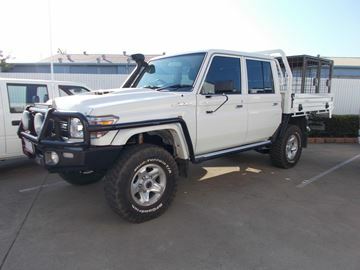 With a 50mm lift which equals up to a 2 inch lift, the suspension to suit the 75 Series Cruiser sits up proud. Being Foam Cell Shocks, you can be guaranteed they will last. 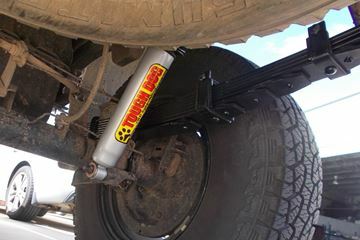 Tough Dog suspension is one of the better suspension kits available. With a 25mm lift whcih equals up to a 1 inch lift, the MN Triton sits up proud. Being Foam Cell Shocks, you can be guaranteed they will last. 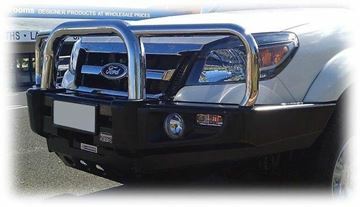 Tough Dog is a trusted Australian Brand. 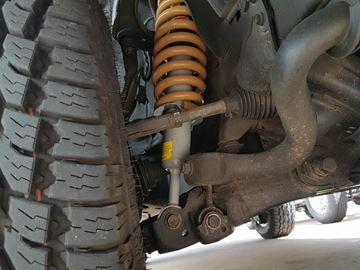 The 2 inch suspension kit gives that extra clearance perfect for offroading and sitting above the traffic. Tough Dog has a great reputation, and for good reason. Based in Australia, Tough Dog has been running for over 30 years. Tough Dog is reliable and trusted! 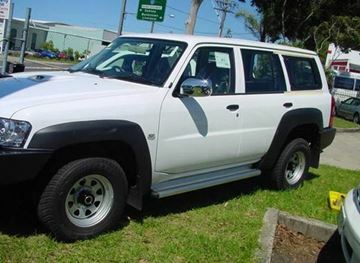 With a 50mm lift which equals up to a 2 inch lift, the D22 sits up proud. Being Foam Cell Shocks, you can be guaranteed they will last. Tough Dog has a great reputation, and for good reason. Based in Australia, Tough Dog has been running for over 30 years. Tough Dog is reliable and trusted! With a 40mm lift which equals up to a 2 inch lift, the Ranger sits tall. Being Foam Cell Shocks, you can be guaranteed they will last. Tough Dog has a great reputation, and for good reason. Based in Australia, Tough Dog has been running for over 30 years. Tough Dog is reliable and trusted! 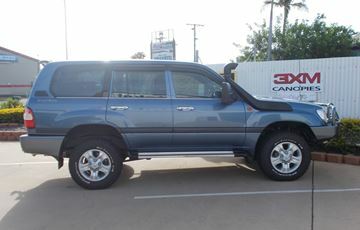 With a 40mm lift which equals up to a 2 inch lift, the 200 Series sits tall. Being Foam Cell Shocks, you can be guaranteed they will last.